Anywhere around the world, for every aesthetical preference and a wide variety of climate conditions, concrete roof tiles are the choice to make. Homeowners across the United States and in other areas around the globe are growing more and more fond of concrete roofing tiles. The concrete roof tile is as solid as concrete, and comes in a variety of colors and designs, one of the more popular among them being the flat concrete white roof tiles. 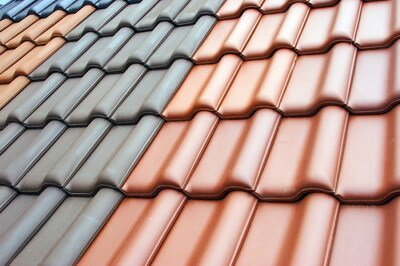 With technological advancements, the concrete roof tile is made to resemble clay roof tiles. 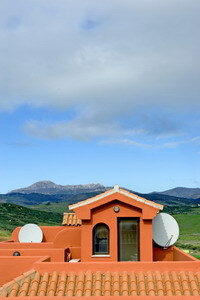 It matches many architectural styles and always gives protection from hail, wind and rain, fire and thawing. Concrete roof tiles may crack at freeze and thaw cycles in northern regions, which is a specification to examine and look into before installing concrete roof tiles. 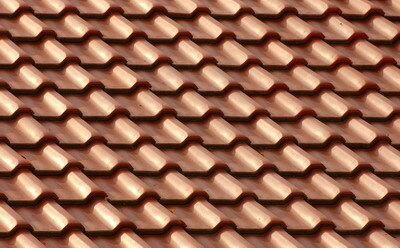 Remember roof tiles made of concrete also save expenses on heating and cooling a house as they are energy efficient. With the concrete roof tile the homeowner can enjoy all of these advantages, aesthetic, stylistic and technical, protective. Their design can be that of shingle, slate or shake, not at all uniform and offering a choice of styles. The other advantage the concrete roof tiles have that homeowners really enjoy is that they require minimal maintenance. Being as strong as they are and developed with advanced technology, this important aspect was also taken care of. 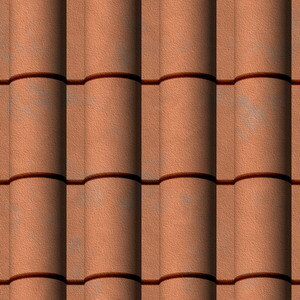 Look into the concrete roof tiles and see if the beautifully colored applications are right for you.